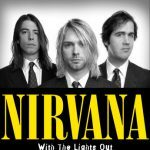 Nirvana, ce sont trois albums studio entre 1989 et 1994, un album Unplugged (le fameux) et des tas de compilations (dont Incesticide) dont un paquet édité après la mort de Kurt Cobain le 5 avril 1994. 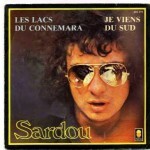 Playlist hommage à l’un des groupes les plus influents de l’histoire du rock. 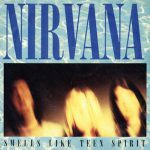 Smells like teen spirit, 1991 : album Nevermind. 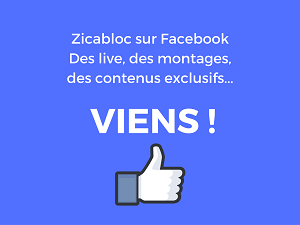 >> Lire la Song Story. 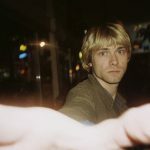 Frances Farmer will have her revenge on Seattle, 1993 : album In Utero. >> Lire la Song Story. Milk it, 1993 : album In Utero. 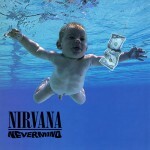 Lounge Act, 1991 : album Nevermind. 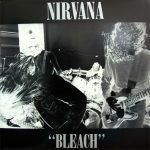 Negative Creep, 1989 : album Bleach. School, 1989 : album Bleach. 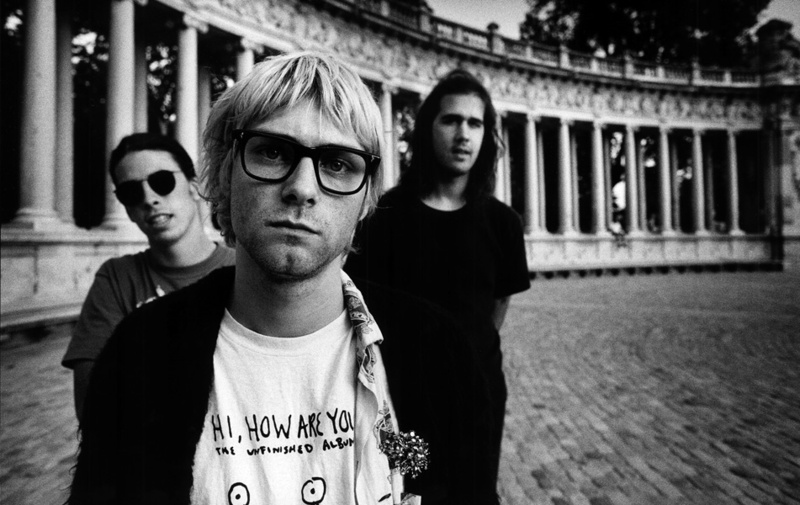 Aneurysm, 1992 : album Incesticide qui regroupe des Faces B et des enregistrements BBC. Son of a gun, 1992 : album Incesticide. 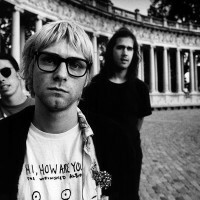 All apologies, 1993 : album In Utero. >> Lire la Song Story. Floyd the barber, 1989 : album Bleach. >> Lire la Song Story. Hey johnmark7 (wow, suddenly my two least favorite Gospels), is it really the loss of liberty you are bemoaning, or the fact that Americans are no longer beholden to big agsrubiiness. Are you going to tell me a farmer like Joel Salatin is opposed to liberty? The fact of the matter is that the US government is in constant opposition to the small farmer, the small independent business, and the little guy. If you can pay to play and lobby your elected officials, you have unlimited access, get it?